I hope you find great value in these Quotes about God from my large collection of inspirational quotes and motivational sayings. for Spirit is the invisible essence and substance of all form. nor are there even words. It is a constant state of awareness of oneness with God. man will be judged not by his acts but by his intentions. For God alone reads our hearts. 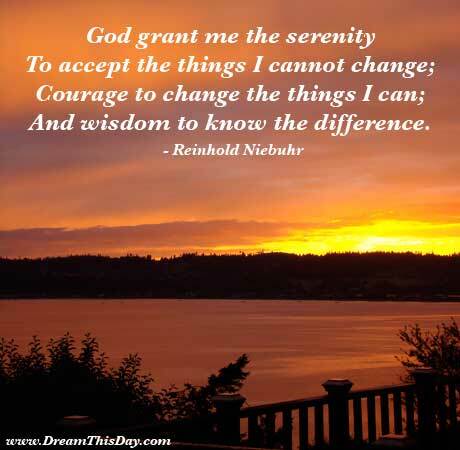 Thank you for visiting: God Quotes.